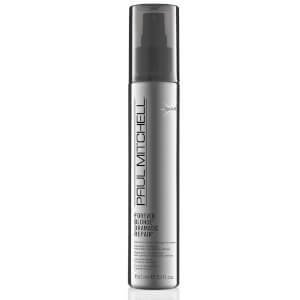 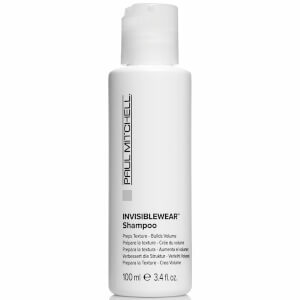 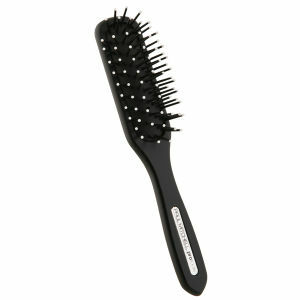 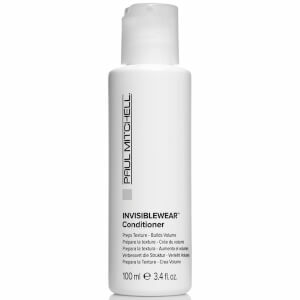 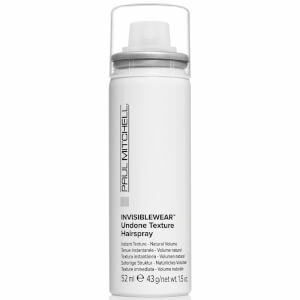 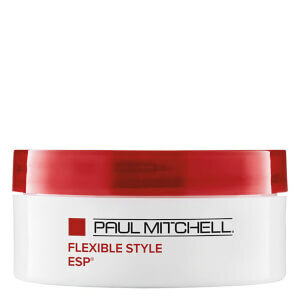 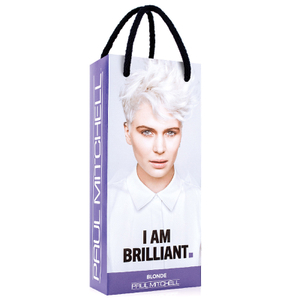 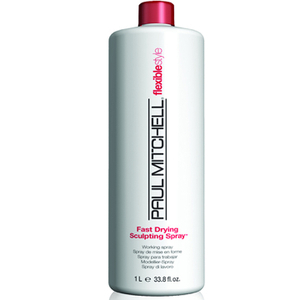 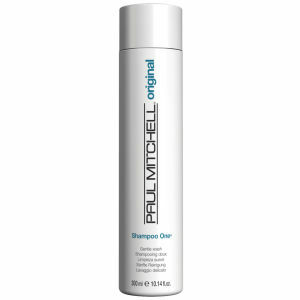 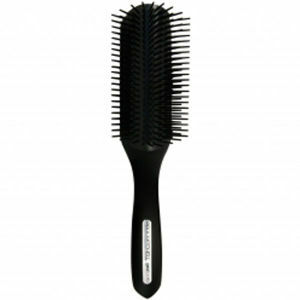 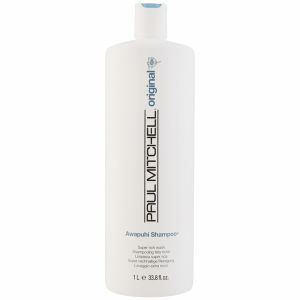 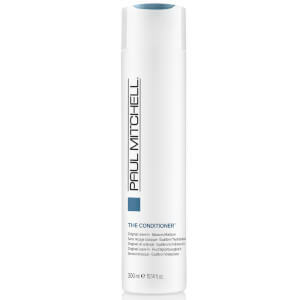 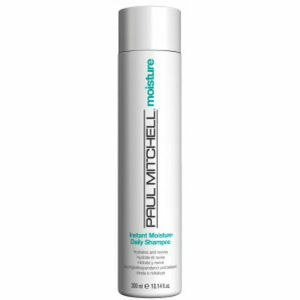 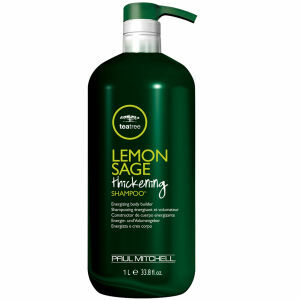 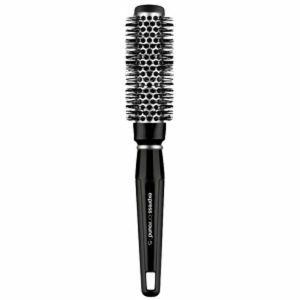 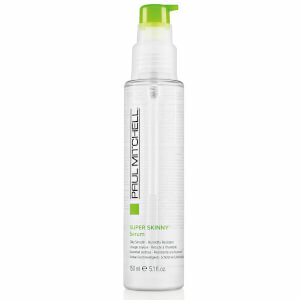 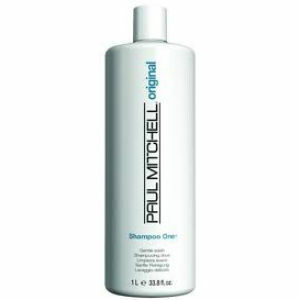 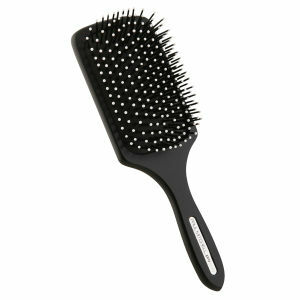 Discover the full range of Paul Mitchell available here at Mankind. 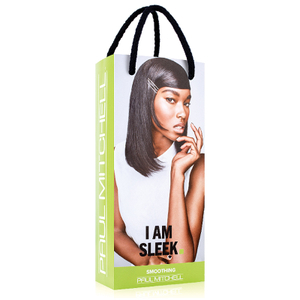 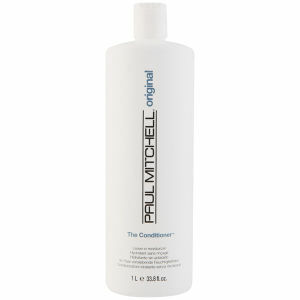 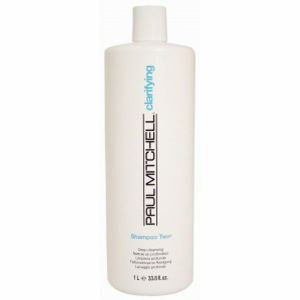 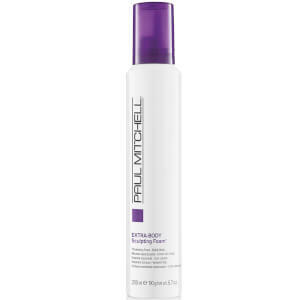 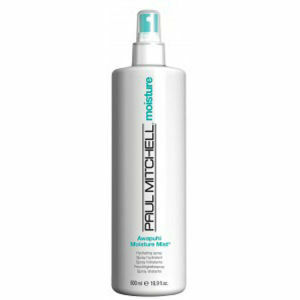 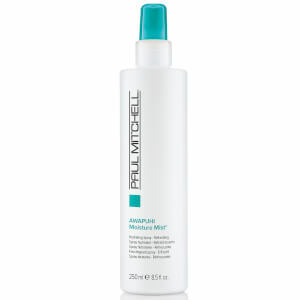 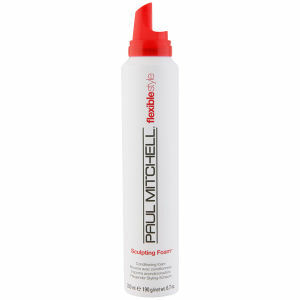 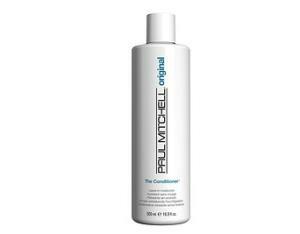 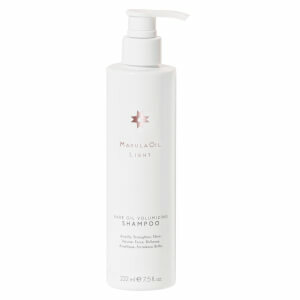 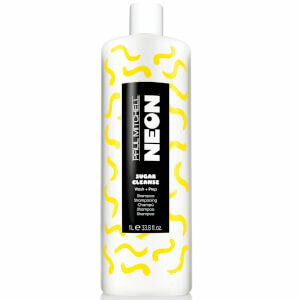 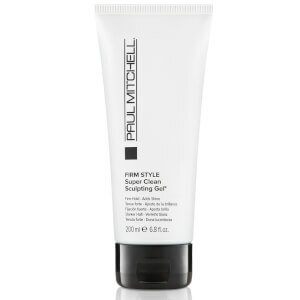 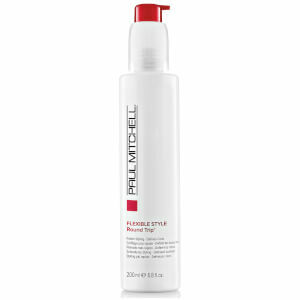 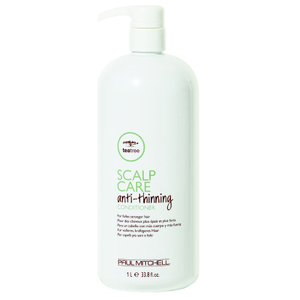 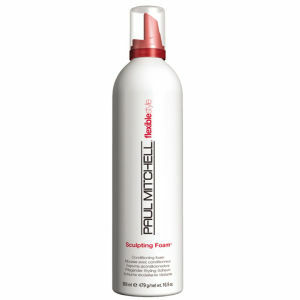 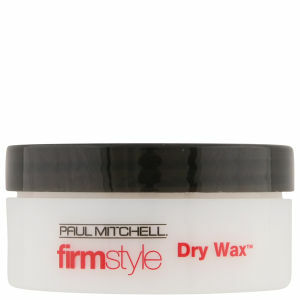 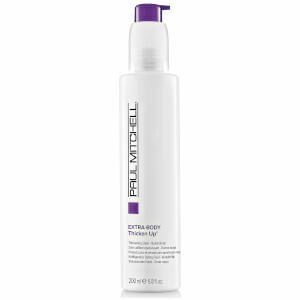 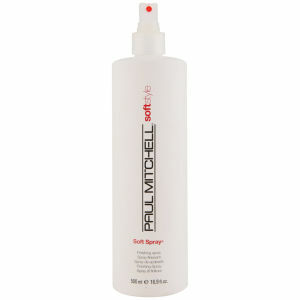 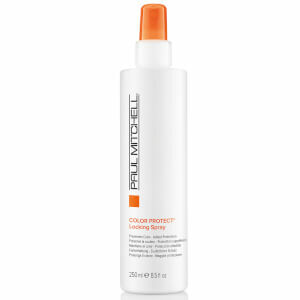 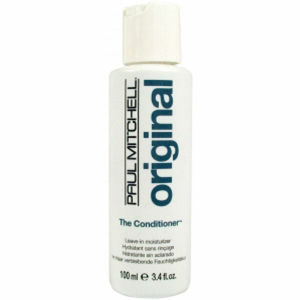 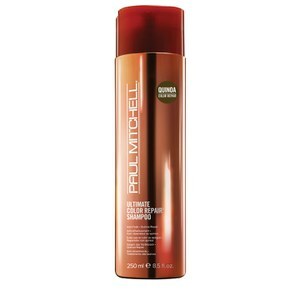 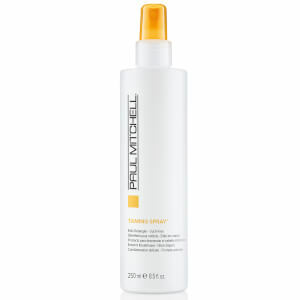 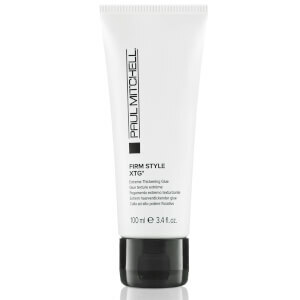 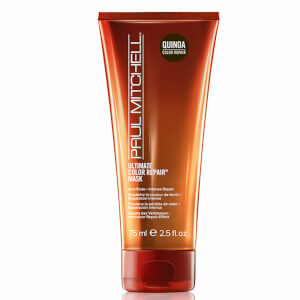 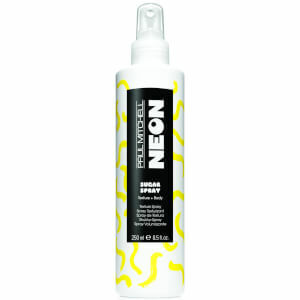 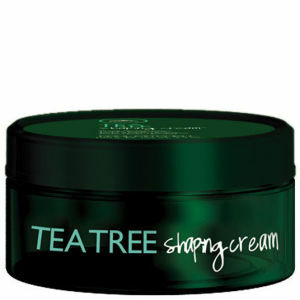 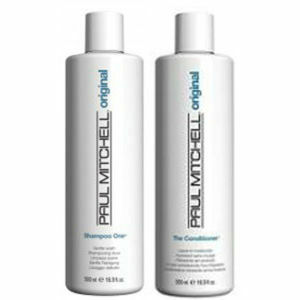 Paul Mitchell offers a range of high quality, professional haircare which you can trust. 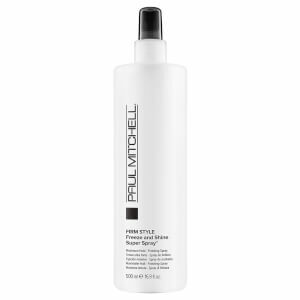 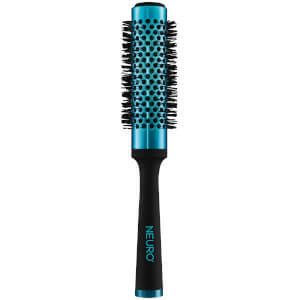 Used in salons and toured around hair shows and events around the world, you can be sure that the products have been pushed to their limits to be the very best formulation available. 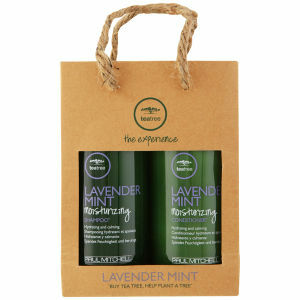 The brand was also the first professional beauty company to stand up against animal testing and they have a commitment to caring for both people and the planet. 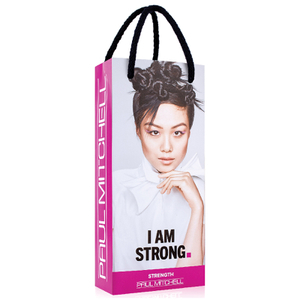 They support a whole host of charities and athletes, being a brand who gives back. 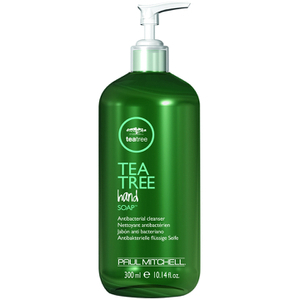 Which Paul Mitchell Products Are Vegan? 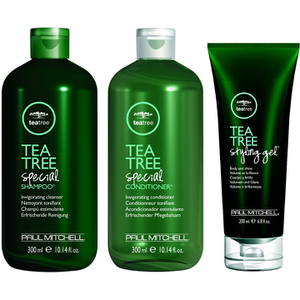 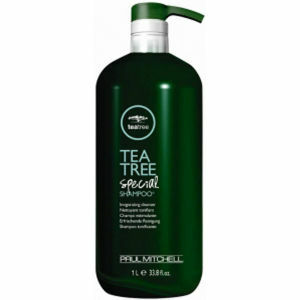 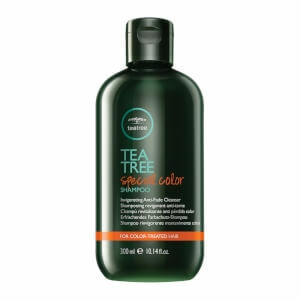 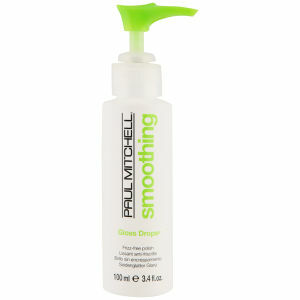 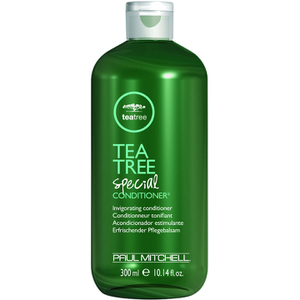 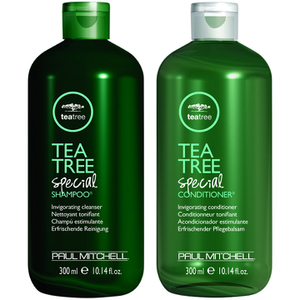 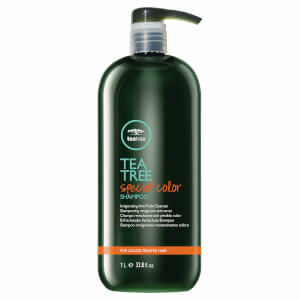 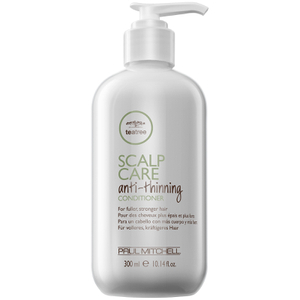 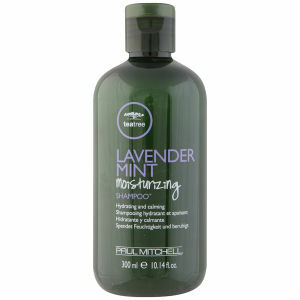 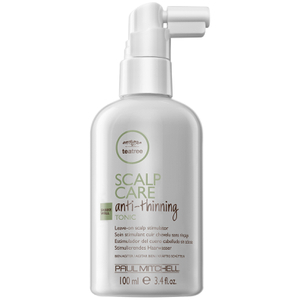 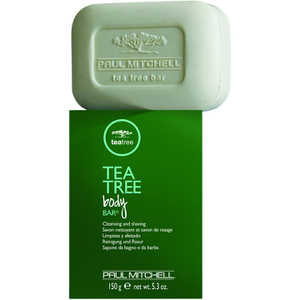 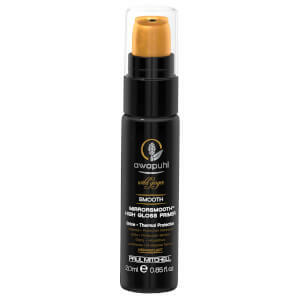 100% cruelty-free brand Paul Mitchell offer a large selection of products which are also vegan. 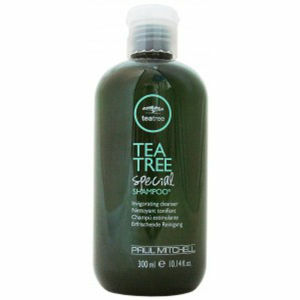 Even though they are not exclusively vegan, the majority of their products are and if it is, it will state in the product description here at Mankind.